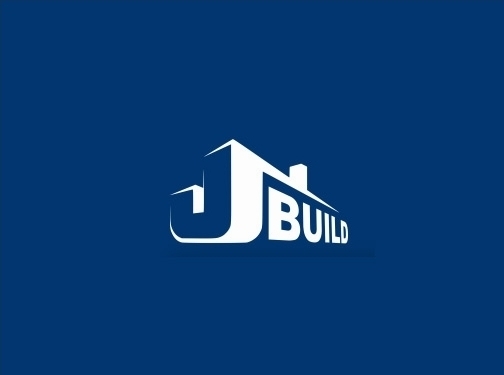 Create the building you've always dreamed of with J Build. We can help you to refurbish, extend or build new ideas from start to finish! See our website to find out more or call us on 0208 614 1412! UK (Teddington) based business providing a range of building services. Website includes details of services provided, work examples and case studies, testimonials, associations, full contact details. Company website has been online since 2016 according to web.archive.org.